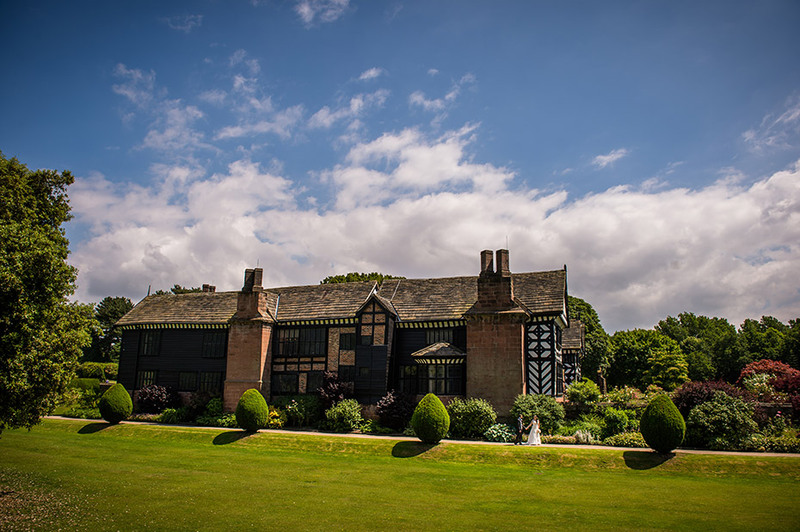 Situated near the banks of River Mersey, this rare Tudor Manor House, known as Speke Hall is only 8 miles south of Liverpool city centre. 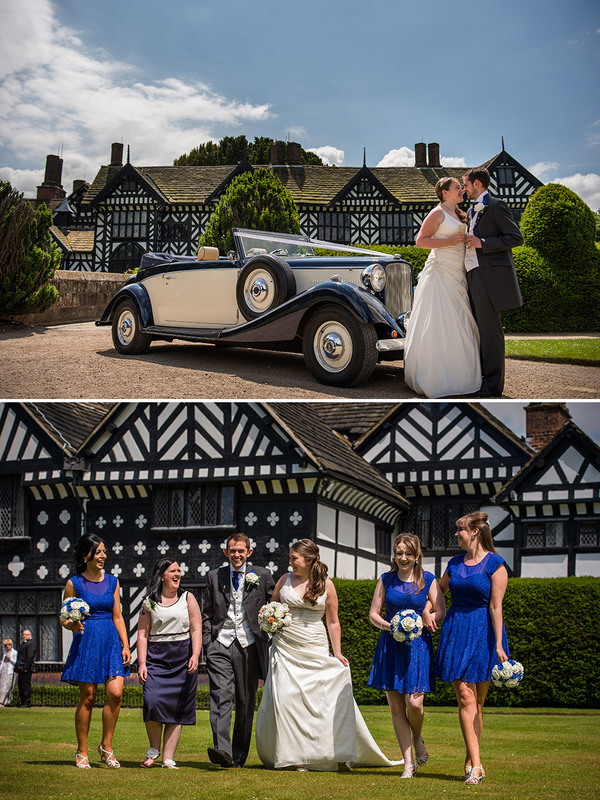 Speke Hall has been known for a variety of festivals and celebrations. For 400 years visitors have come across the UK to see it beauty and learn it history. Restored back to life in the 19th century, this unique venue is a mixture of Tudor and Victorian structure. 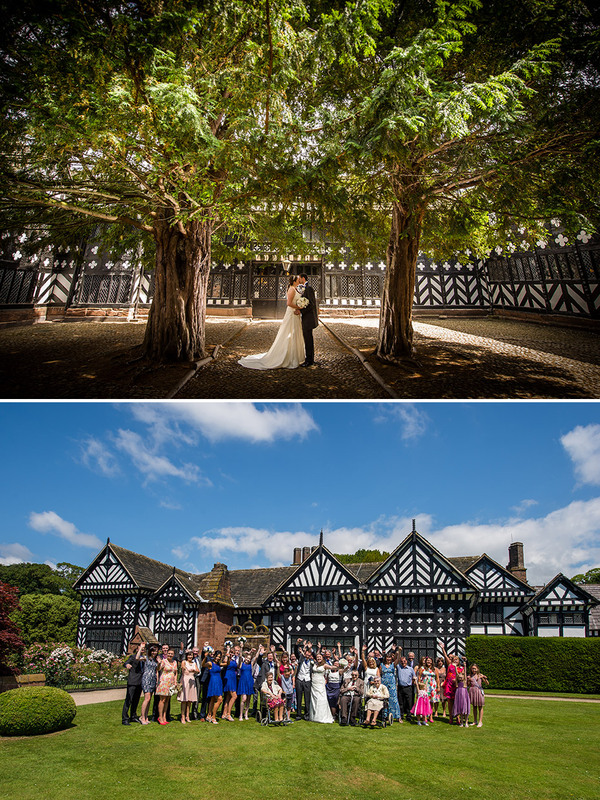 The beautiful gardens that surround this fabulous Liverpool Wedding venue offers the most perfect backdrop for your wedding photographer. Being one of a kind in the Liverpool area, they hold your wedding ceremony in the Great Hall followed by a purpose built marquee reception and meal, catering for 200 guests. Theres even a wooden deck for friends and fancy to catch up and take in the surrounds woodlands. Entering the mansion across the moat bridge, you are welcomed with its grand fireplace, decor and oak panels in the Great Hall, this stunning Tudor wedding venue is perfect for wedding ceremonies. After your wedding ceremony, you can take your first walk together as husband and wife, over the historic pathway and through the stone archway towards the South Lawn. The perfect opportunity for your wedding photographs. A truly memorable and exclusive setting for your wedding day.